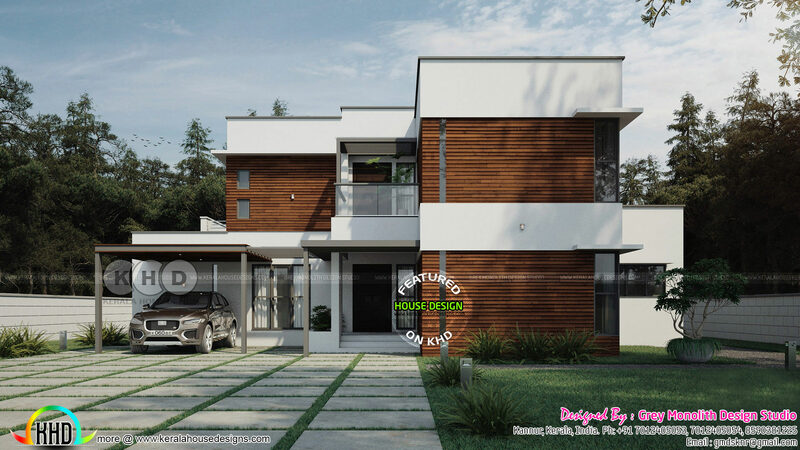 3 bedroom minimalist contemporary house plan in an area of 2233 square feet (207 Square Meter) (248 Square Yards). Design provided by Grey Monolith Design Studio from Kannur, Kerala. Ground floor area : 1448 Sq.Ft. Total area : 2233 Sq.Ft. 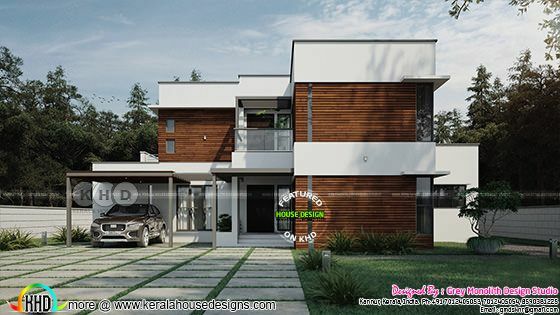 0 comments on "Minimalist contemporary house plan 2233 sq-ft"